Need a guest speaker to entertain and inspire your group? 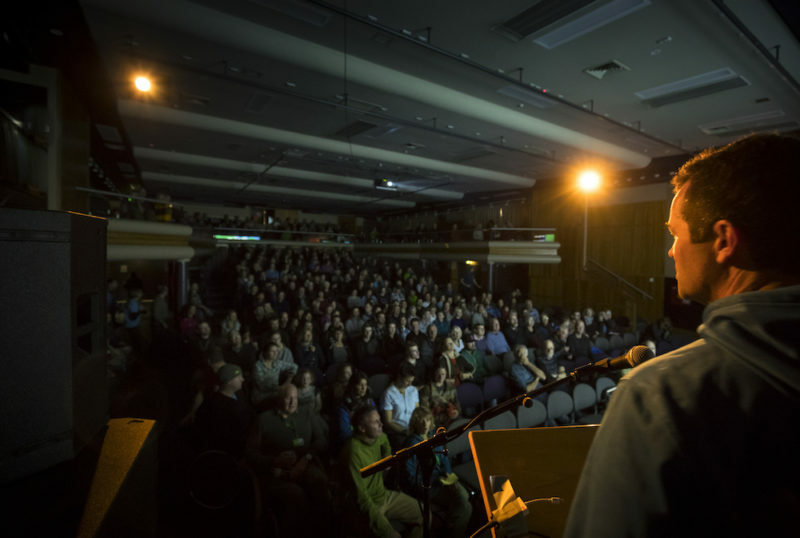 Mark has several talks he can present to your group on topics ranging from climbing Mt Everest to being held in a shipping container at 4000m for 5 days with no food or water in remote Papua. 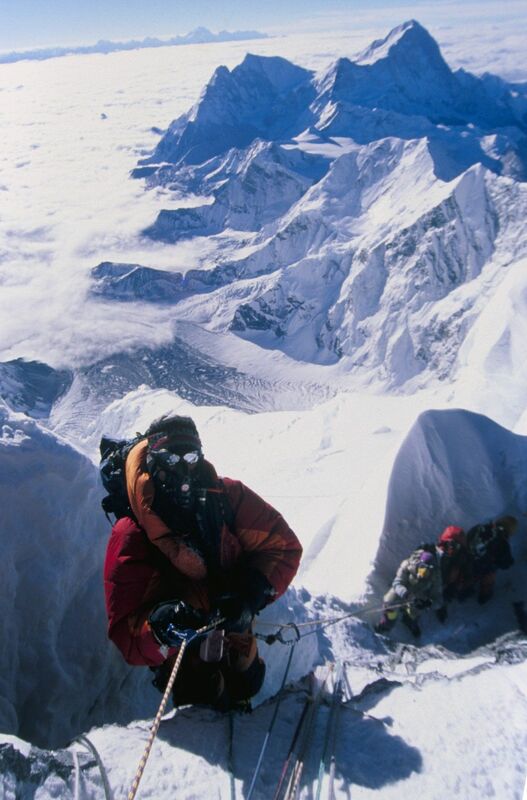 He has climbed many of the world’s highest peaks, traversed Antarctica with kite and skis, skied first descents and published an illustrated a rock climbing photography book. 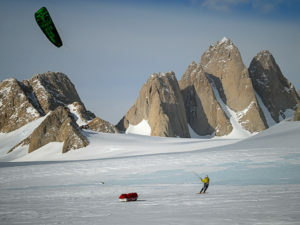 Click here to read a story about his recent 55 day, 1,700km Antarctic Spectre kite ski expedition. In 2018 I was a finalist in the New Zealand Geographic Photographer of the Year for my photo essay on The Spectre expedition. The Spectre, Antarctica. Kite skiing 1,700km to climb a new route on one of the most remote mountains on the planet. 55 days, epic challenges, outstanding beauty, amazing teamwork and hard man-hauling. Mark was invited on one of the most ground breaking Antarctic expeditions in recent times. View a teaser slide show here. Some feedback on this talk from well known NZ writer Shaun Barnett: In a mixture of stills, footage and audiovisuals, Mark gave a fascinating and humorous talk which showcased how modern-day adventurers use the wind and modern kites to travel as much as 200 kilometres per day. Permanently seared into my memory is Mark’s footage showing his companion’s sled speeding along the ice, and bouncing over the sastrugi, overlaid with the grim thought of Scott and his team man-hauling on their slow death march. What Could Possible Go Wrong. A fun and light hearted recap of a life of adventure, when things can and occasionally do go wrong. 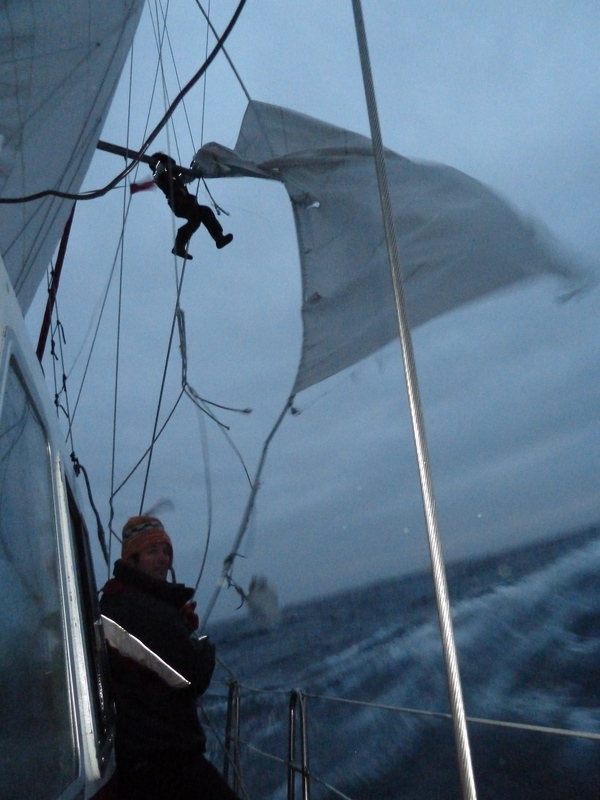 A broken back when a large avalanche buries me in crevasse, detained in remote Papua at 4000m without food or water, arrested in Canada, being high on Mt Ruapehu when it erupts, Himalayan epics & rescues and sailing to Antarctica and breaking the yachts mast on the way home in big seas (image right)…….. Contact Mark for a quote and/or further information.